Your refrigerator helps keep bacteria at bay, allowing you to eat leftovers for days. However, it's not a perfect system. Air allows bacteria to grow and spread, which is why your food spoils eventually. As such, air-tight containers are your best friends. But you can take it a step further. Vacuum seal your leftovers to remove air and prevent bacteria from growing. FoodSaver® Fresh Containers are your ideal tool for leftover storage. These stacking storage vessels come in several sizes to perfectly fit your needs. They also work with any FoodSaver® vacuum sealer, are BPA-free, and microwave- and dishwasher-safe. That means that when you're ready to eat your food the next day, you won't have to dirty any additional dishes. Preserve flavor longer by vacuum sealing your leftovers. Cooked food has what's called a danger zone. This is a temperature at which the food attracts bacteria and can cause foodborne illness, and falls between 40 and 140 degrees Fahrenheit. Ideally, you want to keep food out of this temperature zone completely. To minimize bacteria growth, the U.S. Department of Agriculture recommends storing leftovers within two hours of leaving heat. That means placing your meals into FoodSaver® Fresh Containers right after eating and sticking them in the fridge. Bacteria is not only dangerous to consume, but it breaks down your food, compromising flavor and causing waste. In addition to bacteria messing with flavor, leftovers may be unappealing because of how they're reheated. Microwaves can certainly save time and do the job, but they aren't always the best option. Foods meant to be crunchy or crispy, such as pizza, are better heated in the oven. Turkey and chicken both tend to dry out, so keep them moist during the reheating process by warming them in a steamer basket. 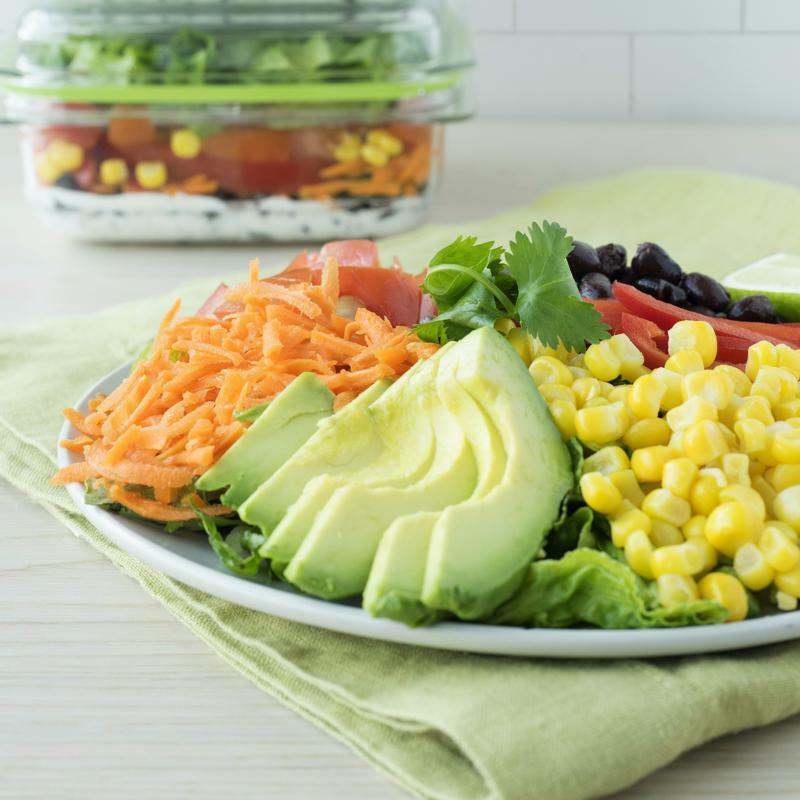 This can be done in the microwave using your FoodSaver® Fresh Containers and their accompanying FoodSaver® Fresh Container Produce Trays. Place a tray in your container and add a little water to the dish - it should stay below tray level. Then add your meat. Microwave the dish with the lid on to create steam. Air-tight storage, cool temperatures and smart reheating can help your leftovers maintain their great taste. Hopefully, your picky eaters will approve and stop wasting food.